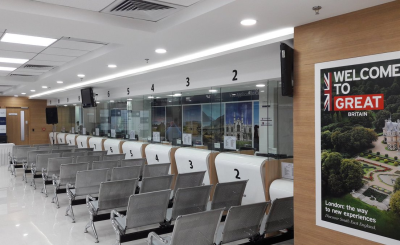 Visa processing firm, VFS Global which is based in Nigeria, processes visas for citizens who want to travel to mostly European and African countries such as UK, Canada, Belgium, France and South Africa, among others. To travel to any of these countries, applicants are not allowed to approach their embassies directly, and therefore have no choice but to procure the services of VFS Global. Customers have accused VFS Global of mistreating them, saying the firm often indiscriminately hike their service fees and that the assistance from staff is below the standard for which they pay.